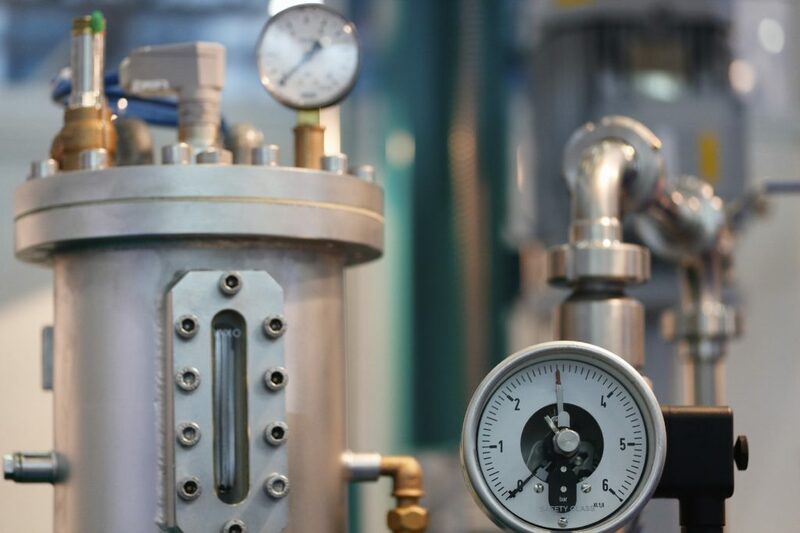 Flowmeters are an essential tool in a number of industries throughout the country, with chemical, food, aerospace and pharmaceutical companies relying on them to function. 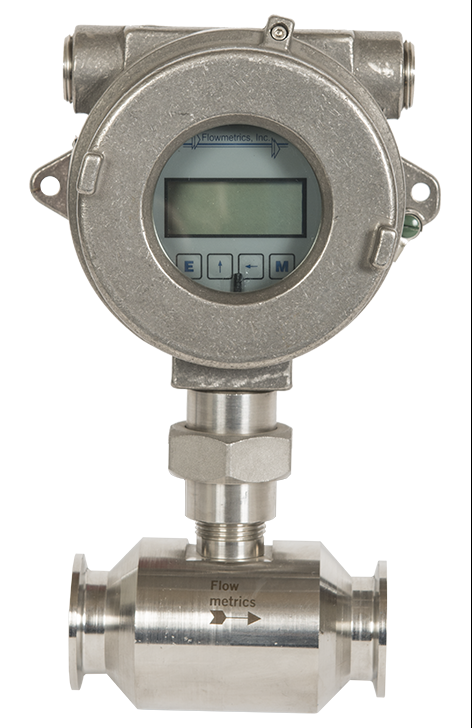 In order to determine the chemical make-up and the flow-rate, it is essential that a flowmeter is used to provide accurate recordings. Magnetic particle testing is an integral part of the flowmeter, making a field indicator a very significant part of this piece of equipment. 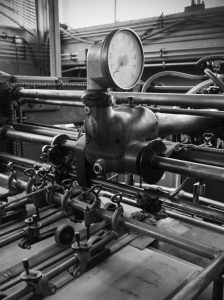 In order to understand the effectiveness of a flowmeter, once must fully understand the role of the field indicator and how this important component benefits your business. Rotameters, also referred to as variable area flow meters, are widely used to measure gas and liquid flow. The basic principle of rotameter design includes a float that rotates as it is pushed by the flow. The rotation speed of the float indicates the rate of the flow. 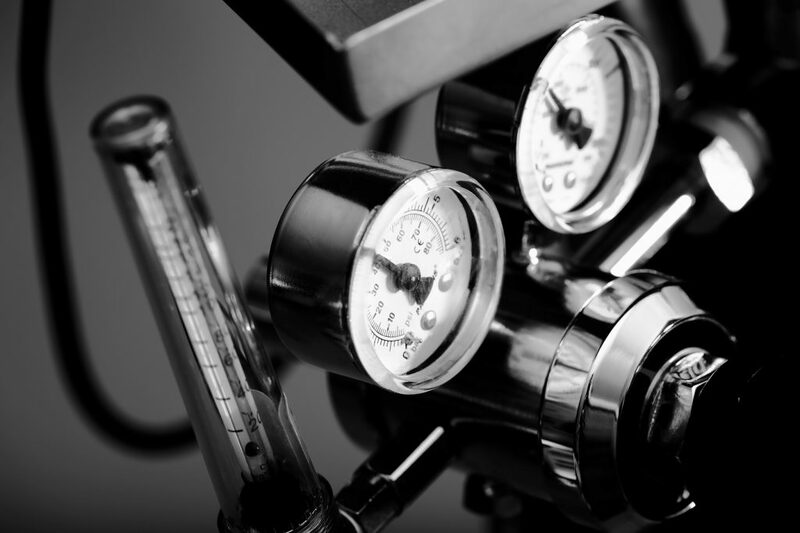 With today’s new technology, the basic rotameter has evolved its capabilities to provide highly precise flow rate measurements and to withstand a variety of extreme temperature and pressure conditions. What Is the Role of the Field Indicator in Your Flow Meter? 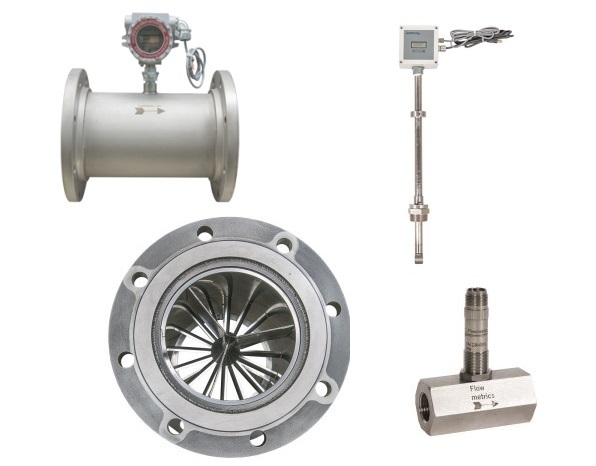 Flow meters have become a necessary tool throughout a range of industries and are integral to many companies in the industrial, chemical, energy, scientific laboratory and aerospace sectors. Understanding chemical make up and flow rates are essential to maintaining efficient and safe operations across industries. Magnetic particle testing can be an important component in particular flow meter designs, and a field indicator is a major factor in the functioning of any magnetically based system. Understanding the role and types of field indicators is critical to understanding the overall effectiveness of your magnetic flow meter. After a successful test of the Radio-Frequency Quadrupole Linac, RFQ, engineers and physicists from Lawrence Berkeley National Laboratory will be upgrading this superconducting linear accelerator. On its first trial run the RFQ accepted nearly 100% of the source beam without failure, a remarkable feat with so many complex control systems. This upgrade plans to adapt the front end of the accelerator producing high-intensity proton beams for experiments. The lab’s current RFQ, which sits at the beginning of the laboratory’s accelerator chain, accelerates a negative hydrogen ion beam to 0.75 million electronvolts, or MeV. The new RFQ, which is longer, accelerates a beam to 2.1 MeV, nearly three times the energy. Transported beam current, and therefore power, is the key improvement with the new RFQ. The current RFQ delivers 54-watt beam power; the new RFQ delivers beam at 21 kilowatts – an increase by a factor of nearly 400. Innovation on the new upgrade hinges on a waveform cut out of positioning vanes within the accelerator. The waveform is designed with longer distances between peaks and troughs as the beam travels along the accelerator. This lengthening accounts for increased speed as the beam accelerates, keep the time between peaks and troughs equal the entire journey through the RFQ. Click here for the full article on Phys.org.